Here’s one of the pedestrian islands on PPW as of Thursday evening. As you can see, it’s crying out for a tree and some flowers. 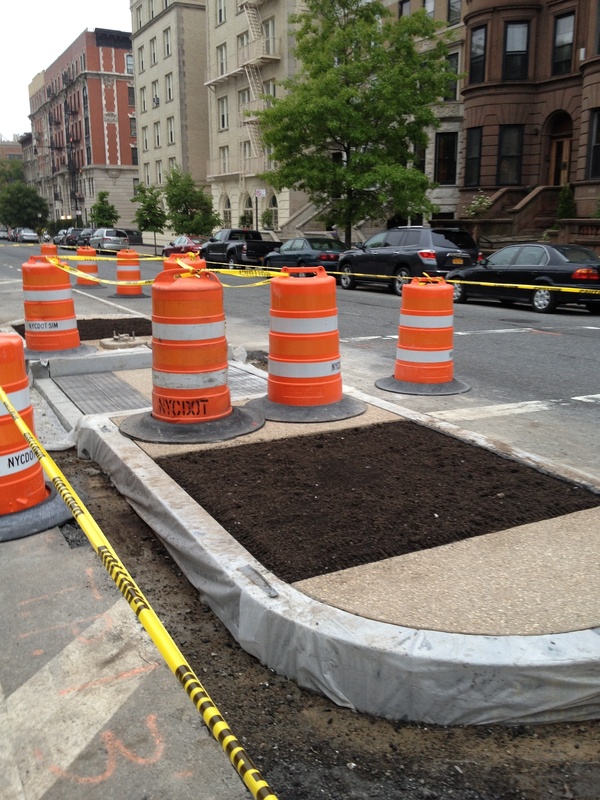 I hear that Neighbors for Better Pedestrian Islands has threatened to sue if anything is planted there.